Want to run or walk the Christchurch City2Surf in 2019?! Join Team Home & Family and raise funds, awareness and enjoy the team camaraderie. We have booked a team area, and will have a gazebo and a BBQ going at the finishing area. 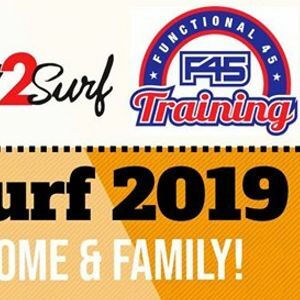 So what are you waiting for: https://stm-register.tiktok.events/city2surf2019 Sign up now and enter "Home & Family" as your team name. Further details, training events and inspirational/motivational quotes to follow. City2Surf - JOIN Team Home &amp; Family!